Bangladesh Investment Development Authority is also known as BIDA in Bangladesh. 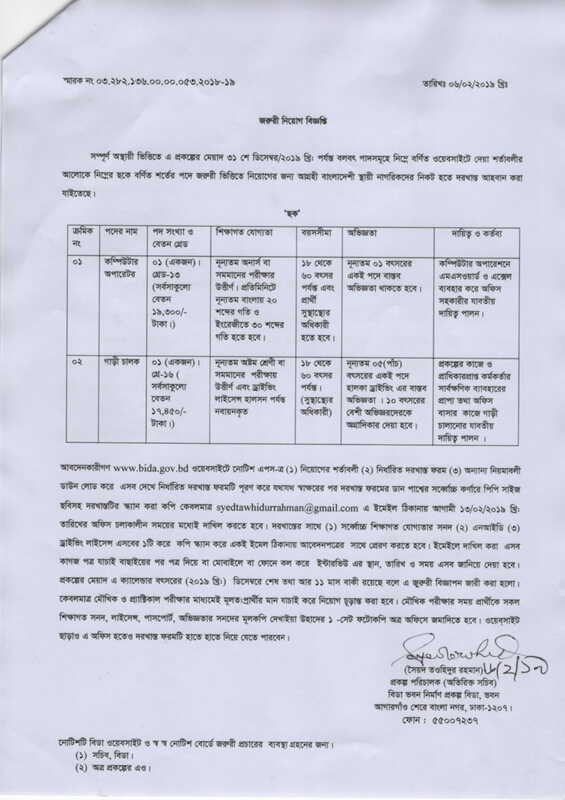 BIDA job circular, exam date, admit card download notice and Job result are published by www.bida.gov.bd . 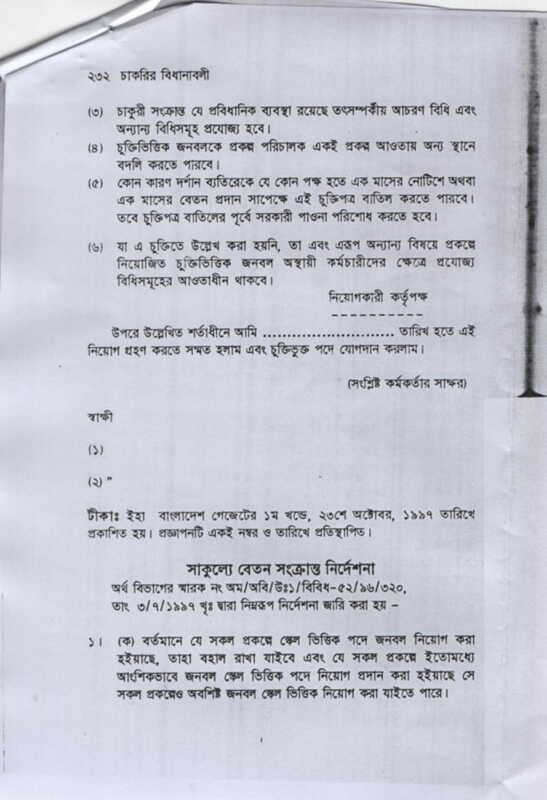 Job Seeker also get all Government jobs circular on my website at www.smartrena.com . If you are searching for Bangladesh Investment Development Authority Job Vacancy Notice check this post carefully. We provide you full information about Bangladesh Investment Development Authority job circular. 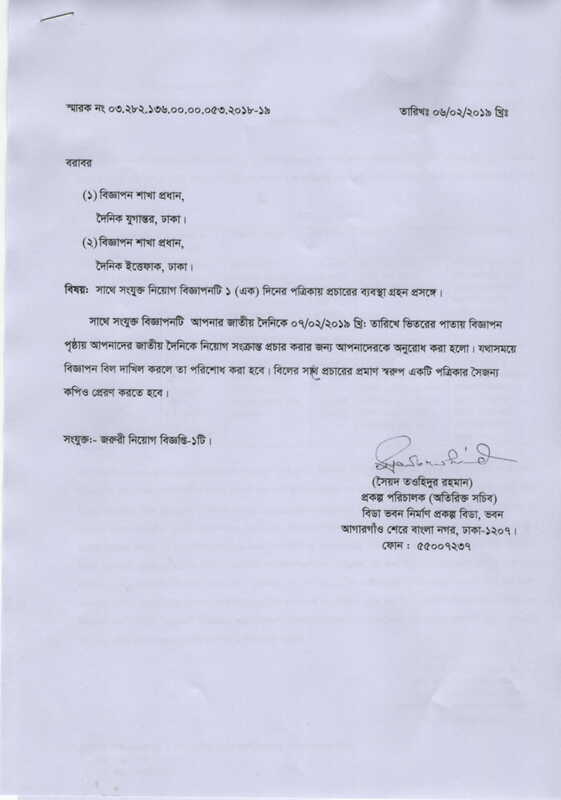 I hope you are qualified for this BIDA Job circular in February 2019. 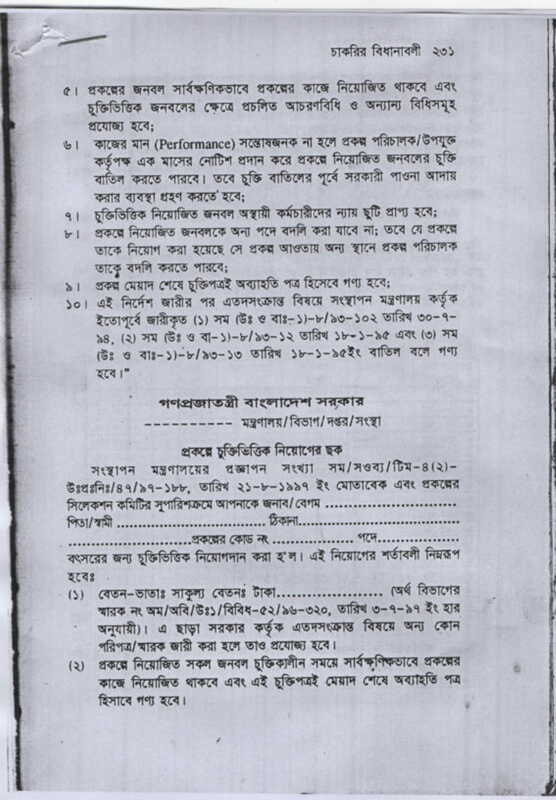 All information about Bangladesh Investment Development Authority Job Vacancy Notice are collect from Daily Newspaper and the official website of BIDA. 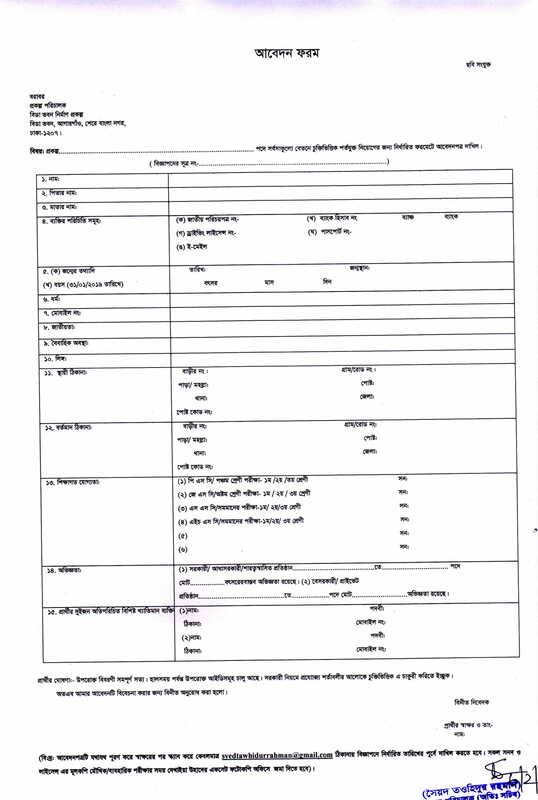 Now share this informative new job circular of BIDA with your Friends. Thanks for keep visiting our website.